Fresh Tomatillo Salsa is perfect for so many recipes. 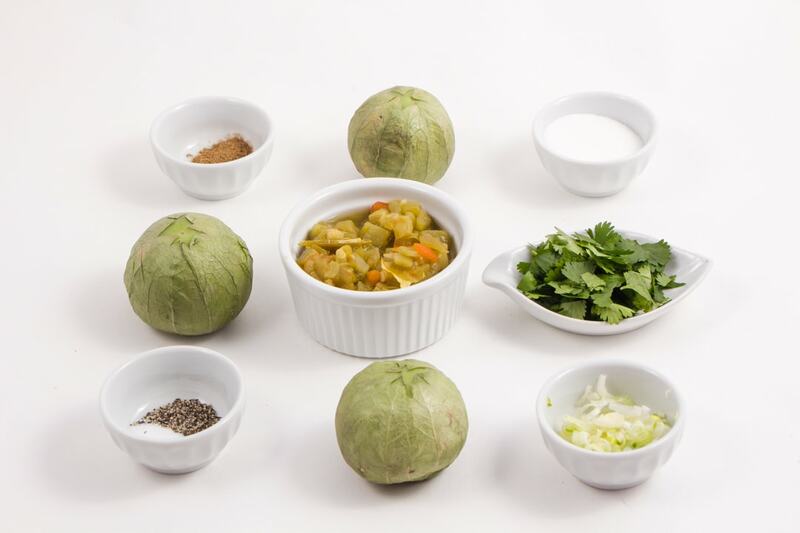 Tomatillo’s are a sweet tomato like fruit but combined with cilantro and cumin it’s a Mexican treat with so many meals. 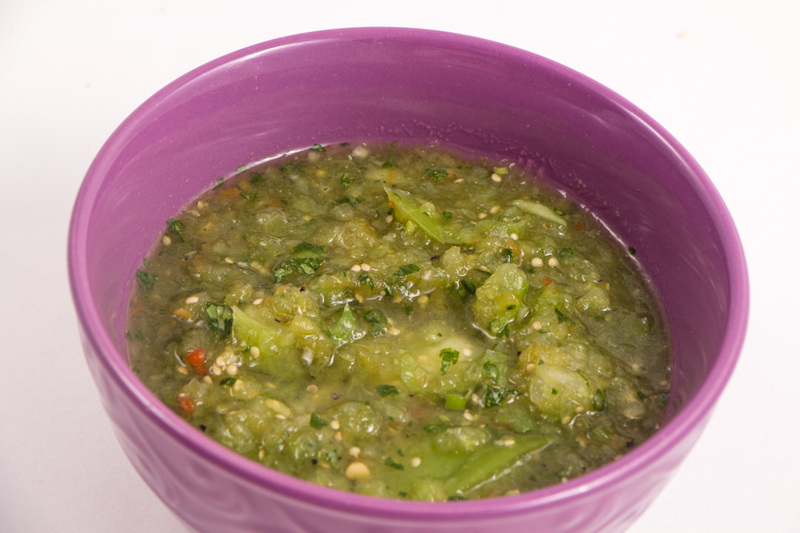 Making Fresh Tomatillo Salsa is very quick and easy. Remove the outer husk from the Tomatillo and quarter them. Place the pieces into a food processor to puree and puree until almost smooth. Depending on what texture you want, I sometimes prefer a little chunk to my salsa. So you can decide how much or how little you want. Add the remaining ingredients and do a quick blend/puree to combine. And that’s it! You are done. 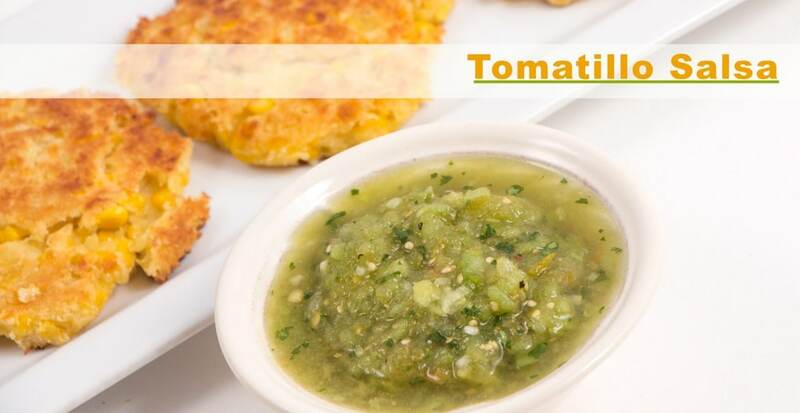 Quick, fast and easy and the best part is, that Fresh Tomatillo Salsa is delicious! 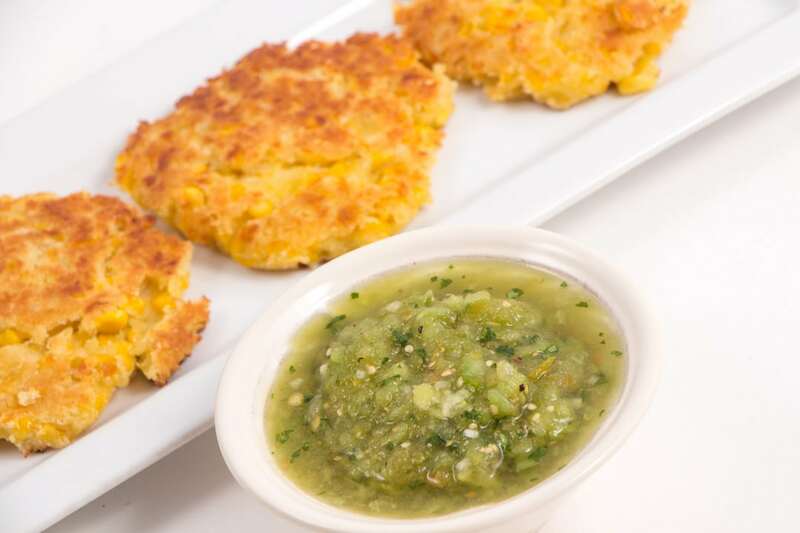 This Fresh Tomatillo Salsa is wonderful with Sweet Corn Cakes. Paired together and you have a full party in your mouth! Delicious! 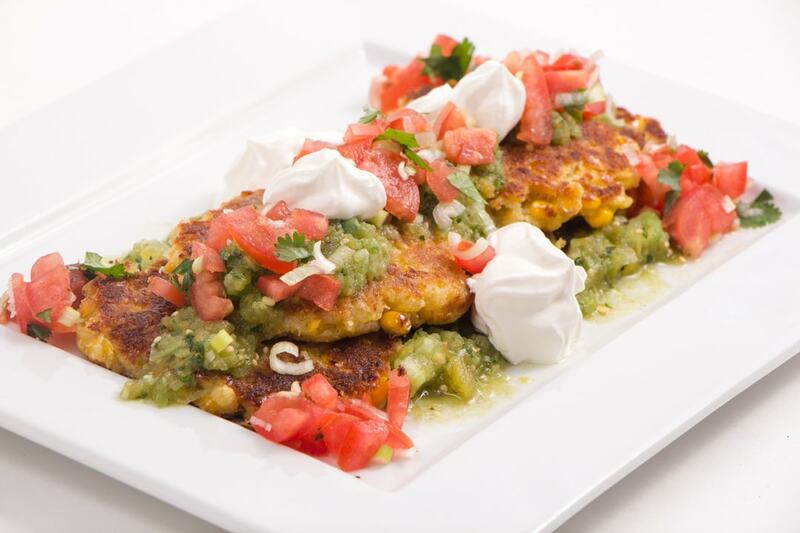 Fresh Tomatillo Salsa is wonderful served with Sweet Corn Cakes. 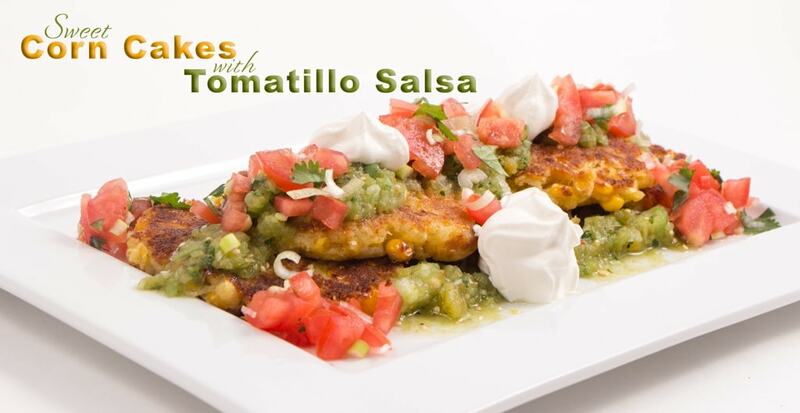 It will wow your tastebuds with the flavors combined in this traditional Mexican recipe. Place chopped Tomatillo's in food processor and puree. This looks delicious! Everyone in my family LOVES salsa and in the summer we always make huge batches with the fresh tomatoes and peppers from the garden. I’ll definitely have to try this recipe out! O I love tomatillos! They are not used enough! I agree. I love Tomatillos. They have such a great flavor and can add so much to recipes. 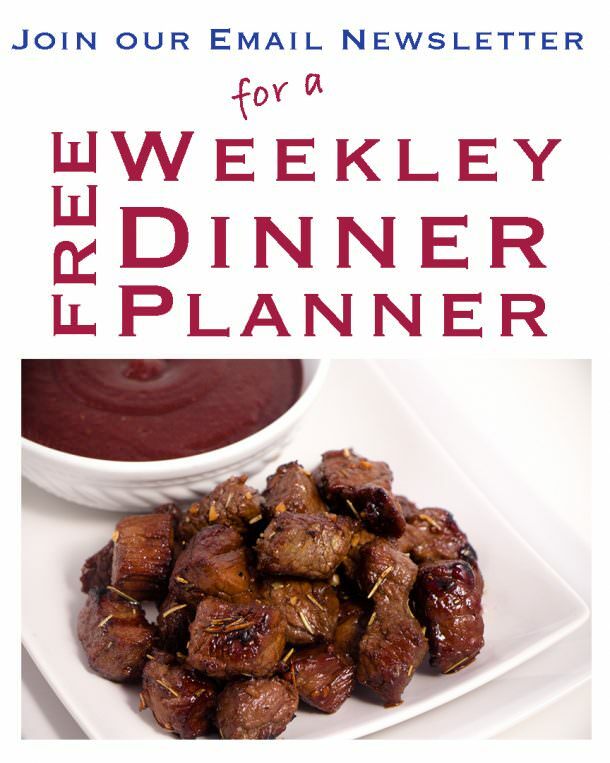 I love how quick and easy this recipe is, on top of the full wonderful flavor it gives. Perfect. Yum! 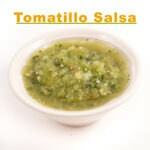 I love tomatillo salsa!